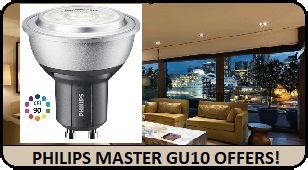 Specially developed for chandeliers, Philips has upgraded their MASTER LEDlustre lamps to enhance the decorative and aesthetic appeal of luminaires - whether they are switched on or off . 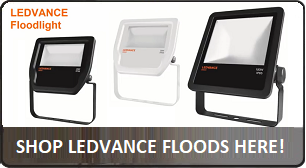 The new DiamondSpark lamps incorporate a revolutionary new shaped lens that allows the optics to radiate brilliant, clear and sparkling white LED light. The improved light quality provides consistent colour from every angle – even when dimmed in the most intimate of ambiences. What’s more, the new ivory lamp colour is the perfect match for existing luminaires. Add to that the classic slender shape and MASTER LEDlustres DiamondSpark will ensure the whole luminaire has breathtaking brilliance.